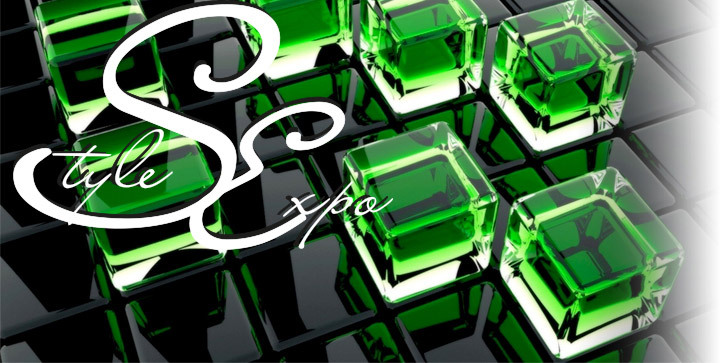 The company STYLEEXPO is glad to meet you on our website. The main activity of our company is the building and decorating of the exhibitions and exhibition booths on the various events and on the different places not only in Moscow but in the region of the Russian Federation. The company qualified personnel will consider all your wishes, will offer non-standard decisions on design of the stand and will provide its manufacturing with use of the newest technologies. Our experience, resource potential and the attentive relation to your inquiries at all stages of cooperation from idea to its embodiment give the chance to us to bring the contribution to advancement and development of your company. Except exclusive building of the booths, we offer also shell scheme building of stands from standard construction to "Oktanorm" and "Maxima". Shell scheme building of the booth allows to make the price more optimum and accessible for many categories of companies, including small and average business. The cooperation with our company gives to the Customer variety of advantages, such as speed of performance of works, an individual approach to the decision of the non-standard problems, a comprehensible price level and flexible system of discounts for clients of the company. You can see our works if the division of portfolio.